Call Divert – Answer and Patch: What’s the difference? 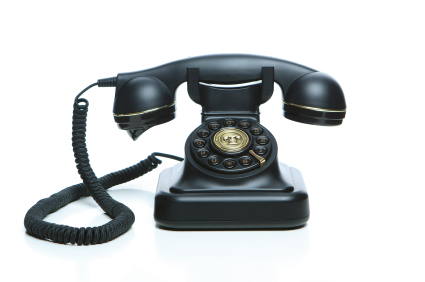 When it comes to our Phone Services, we offer 3 telephone options that are spread across 4 packages. Answer is easy enough – calls are answered in your company name, we then take a message and then send it to you via email or SMS. But what’s the difference between Divert, and Answer and Patch? With Divert, when someone rings your number, their call is automatically redirected to another phone that you have specified. With Answer and Patch, we answer calls in your company name, we then put the call through to you. Quite simple really! See here for more information about our Phone Services. This entry was posted in Your Phone Service Questions on August 27, 2014 by Mathew Aitken.